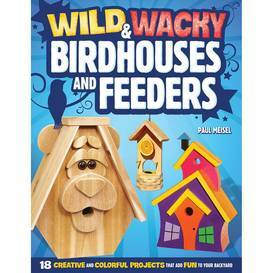 Many bird enthusiasts put up bluebird houses specifically designed just for the bluebird. 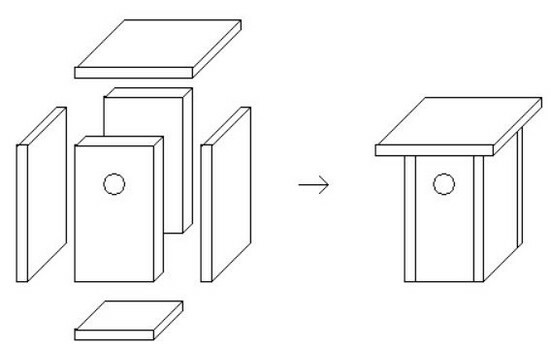 The correct size of hole helps deter predators while making it easier for the nestlings to exit when they mature. 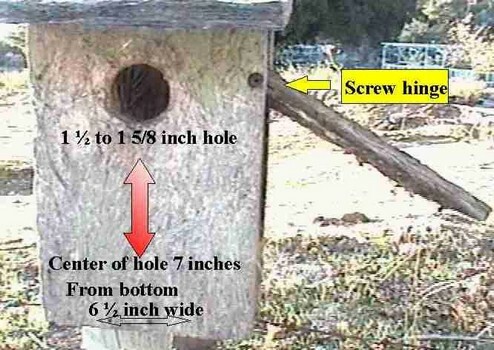 A 1 1/2" entrance hole is the correct diameter for the Eastern Bluebird and Western Bluebird, 1 9/16" diameter for the Mountain Bluebird. 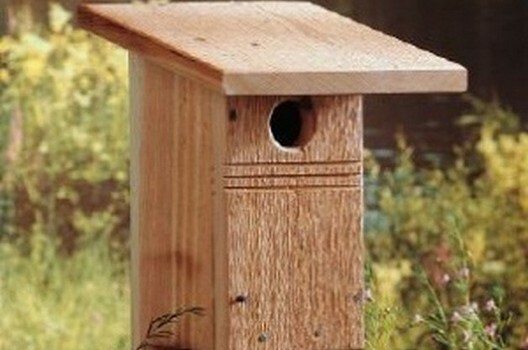 Using the simple plan you can build a Bluebird house instantly. 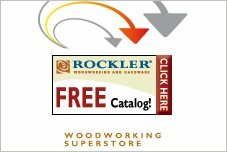 Free directions this way! 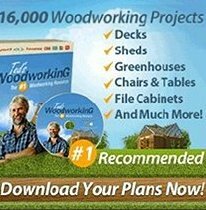 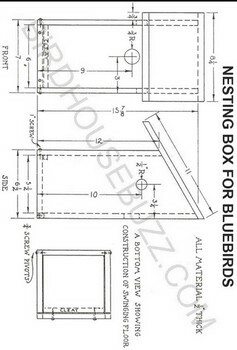 Complete plans for building a nesting box for your bluebirds from BirdhouseBuzz.com. 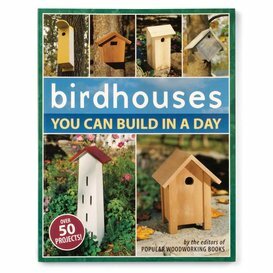 Detailed plans and extra information to build the perfect bluebird house. 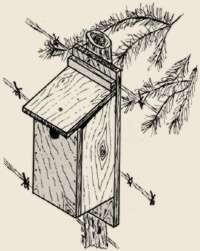 While this box is designed for bluebirds, it may be used by wrens, chickadees, titmice, tree swallows or even flying squirrels. 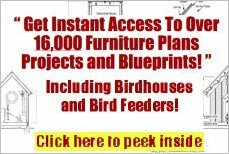 This article describes how to create a bluebird house kit that is easy to produce and costs very little.